WORK SCOPE: USPC was Advisor to CEP (a Division of the Chinese Academy of Sciences in Jiangsu Province) on clean energy technology development and applications in China with a particular focus on carbon capture systems (CCS) applied to IGCC and supercritical power plants. SERVICES PROVIDED: Pre-feasibility assessments of IGCC, CO2 sequestration and supercritical power generation for Lianyungang, China. 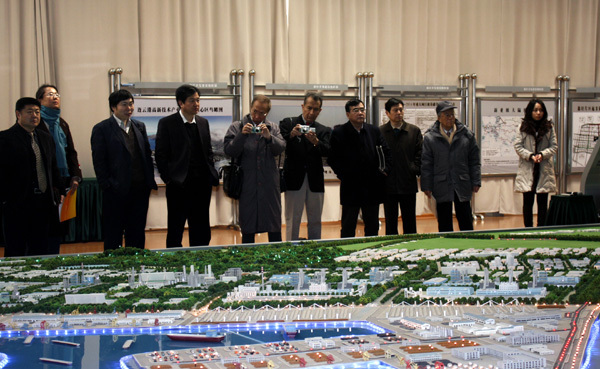 Marketing of projects for feasibility assessments and applications in Lianyungang.